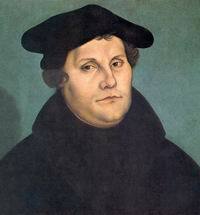 Birth of Martin Luther (1483-1546). Luther’s vigorous protests against clerical abuses become the spark for the Protestant Reformation, which began as an attempt to reform the Roman Catholic Church but then became a schism resulting in the creation of new forms of Christianity, which became known as Protestant. 41 suffragettes are arrested for protesting in favour of women’s rights outside the White House. They are imprisoned and subjected to violent abuse while in jail. 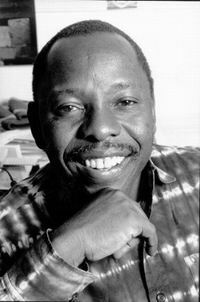 Ken Saro-Wiwa (1941-1995) and eight other human rights campaigners are executed by the Nigerian government for leading a campaign against environmental abuses caused by oil companies in the Niger Delta. Dr. Hugh Short of Ancaster, Ontario is shot by an anti-abortion terrorist.